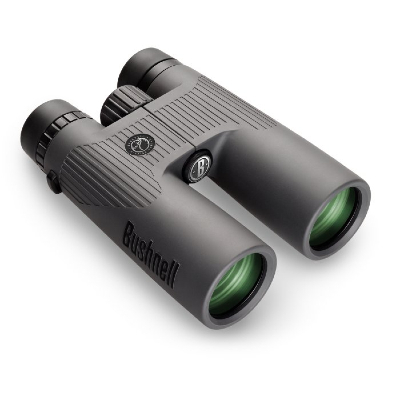 A wide field-of-view with 10x magnification makes these great long range, full sized bino's. Centre focus, BaK-4 Glass Roof prism, fully multi coated optics, Water/Fog Proof. Field of view is 315ft @1000 yrds or 105m@1000m. Close focus 15 feet or 4.5m, eye relief 17mm. Twist up eye cups. Weight 23oz / 652g. Adapts to a tripod.